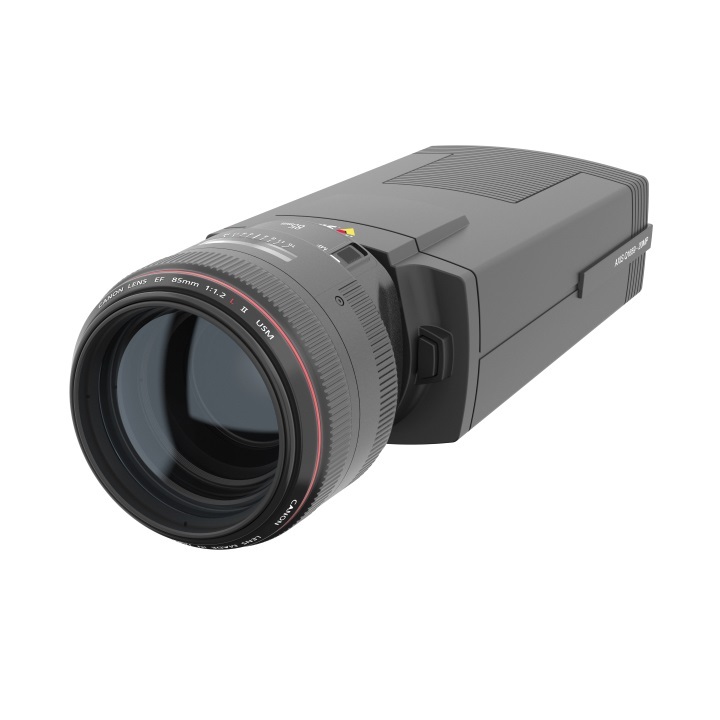 The SLA-M2890DN CS-mount Varifocal Lens has a focal length of 2.8 ~ 9mm, and is designed to be used with 1/2.8", 3Megapixel sensors. 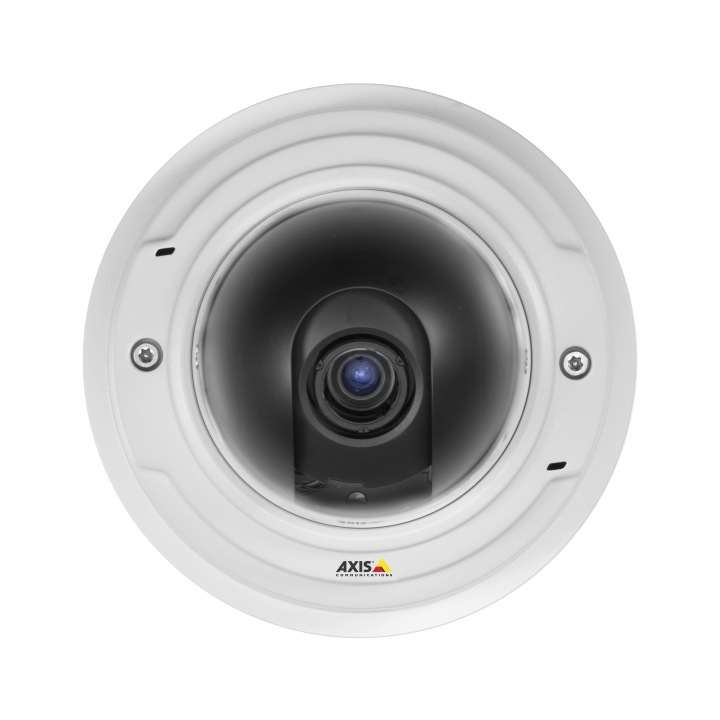 The Auto Iris (DC) feature produces consistent video signals and helps the camera to adjust to changing light levels. The IR corrected lens ensures day and night performance is crystal clear.